Menlo Park , CA. January 25, 2017—WeVideo today announced a new partnership with SkoleTube, Denmark’s number one online media platform for primary, university and seminary education. Effective immediately more than 600,000 Danish primary school students and teachers representing more than 90% of Denmark’s schools can use WeVideo’s Cloud-based digital storytelling tools for collaborative video projects in all subjects and at every grade-level. The solution is also available to thousands of higher education and seminary attendees and faculty. WeVideo is available at no additional cost to SkoleTube subscribers through SkoleTube’s education platform. SkoleTube CEO Marcus Bennick said, "We sought out WeVideo because it is the world’s best online digital storytelling platform and a perfect fit for SkoleTube. 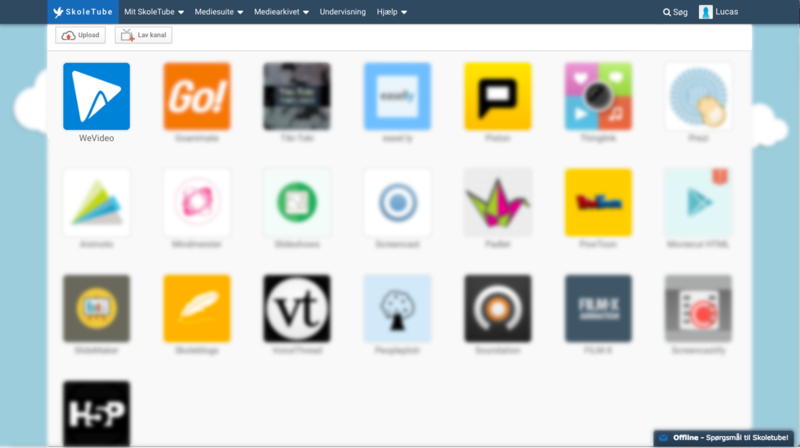 WeVideo not only brings an incredible feature set for video editing, green screen, screencasting and more, but the tools are extremely easy to use on every device found in our classrooms, from phones, to Chromebooks, to laptops and iPads. 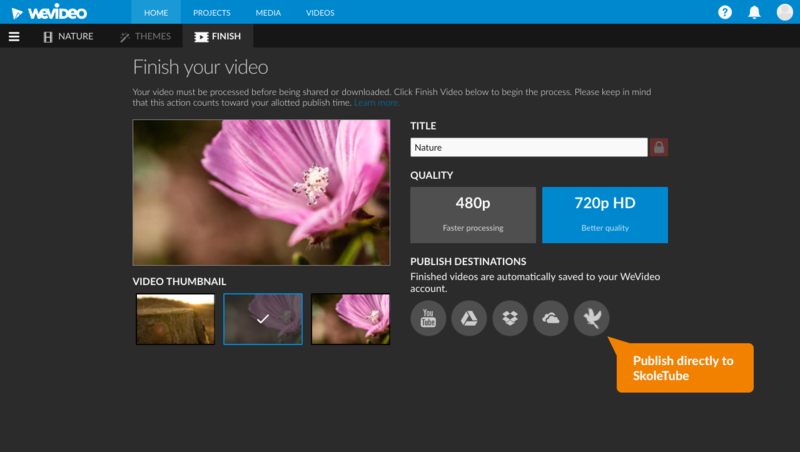 WeVideo has worked hard to ensure that setup is effortless and resources for getting started are abundant. 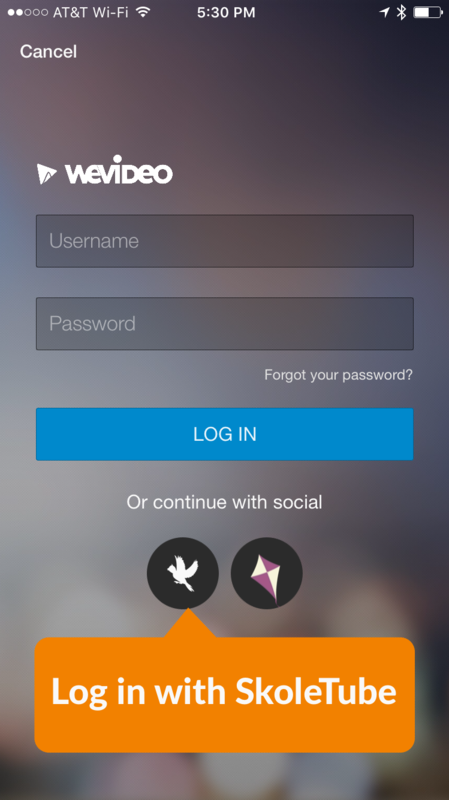 We can’t wait to see what students and teachers can achieve with WeVideo!" WeVideo is a comprehensive digital storytelling toolset that is a catalyst for learning, collaboration, creativity and expression. The safe, secure WeVideo platform addresses the entire range of video project requirements in today’s digital classroom. Flexible work modes ensures that WeVideo adapts to the differentiated learning needs of students of varying ages, skills sets and rates of progress. 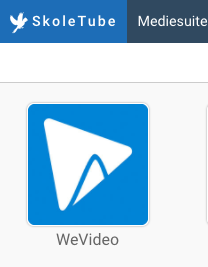 WeVideo is entirely Cloud-based so it always up-to-date and it is accessible anytime, anywhere, from any mobile device, laptop, desktop, or Chromebook. WeVideo CEO Krishna Menon said, "We are incredibly proud of this important partnership with SkoleTube and the opportunity for WeVideo to impact nearly every student in Denmark. SkoleTube is an integral and beloved part of the Danish education system and we are thrilled that they recognize the opportunity WeVideo digital storytelling solution adds to their family of educational tools." WeVideo provides affordable digital storytelling packages to suit any educational requirement, from individual classrooms to state-level deployments. Educators can explore WeVideo for themselves at the FETC conference, 25-27 January 2017, Orlando, Booth 1944 and BETT, 25-28 January 2017, Excel London, Stand C454.